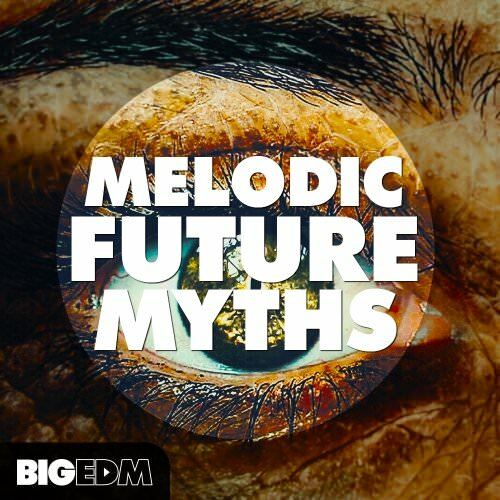 Big EDM is back with an amazing bundle of insane Samples, Presets and Construction Kits. 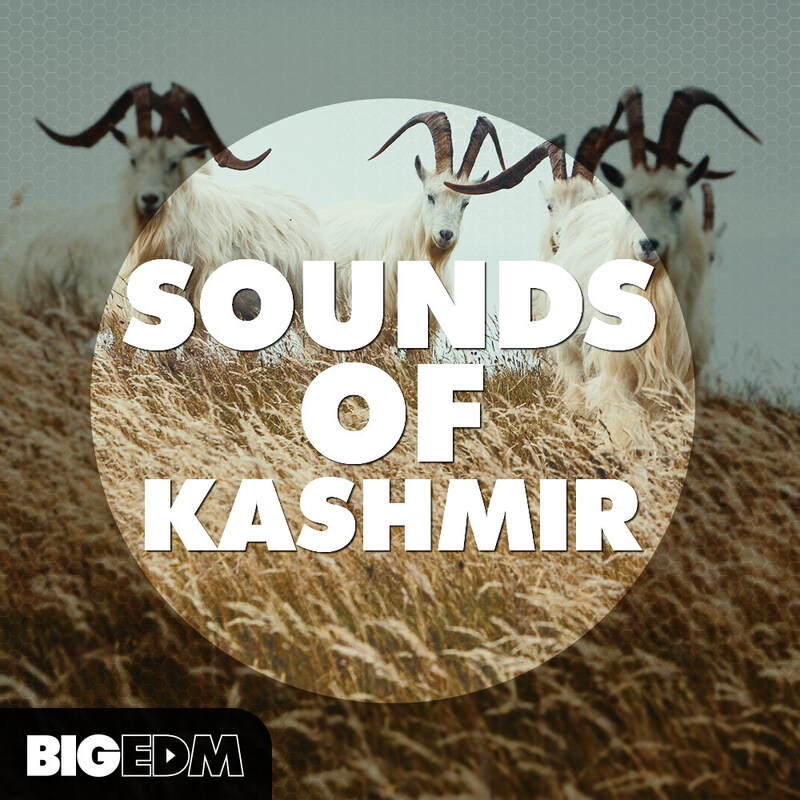 'Sounds Of Kashmir' is a brand new and massive release by Big EDM. 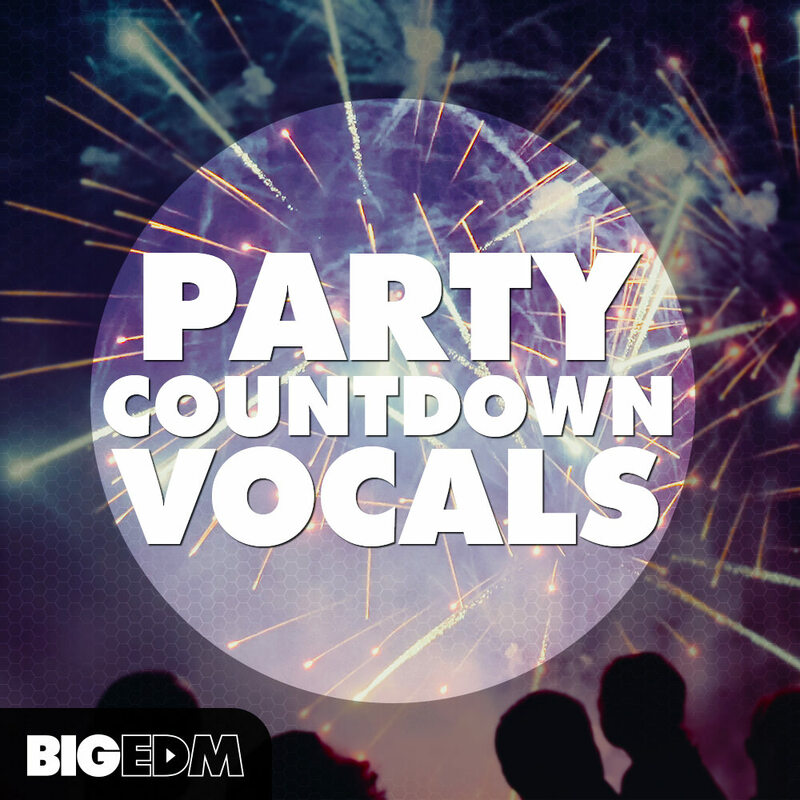 New year’s eve is getting closer, so Big EDM team has decided to create something really SPECIAL for you. 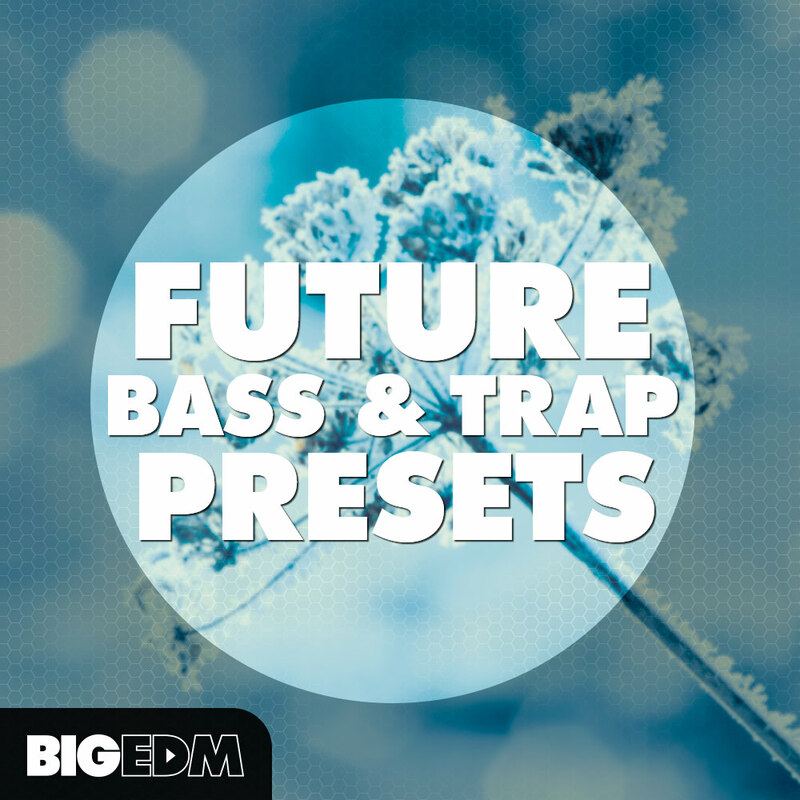 Big EDM team is proud to present this cutting-edge “Future Bass & Trap Presets” release. Just like what the title suggests, this is next ultimate KSHMR inspired sample pack by Big EDM Sounds. This pack is going to get your next big hit to be noticed by the big labels like Spinnin recording, Revealed recording or Protocol recording. 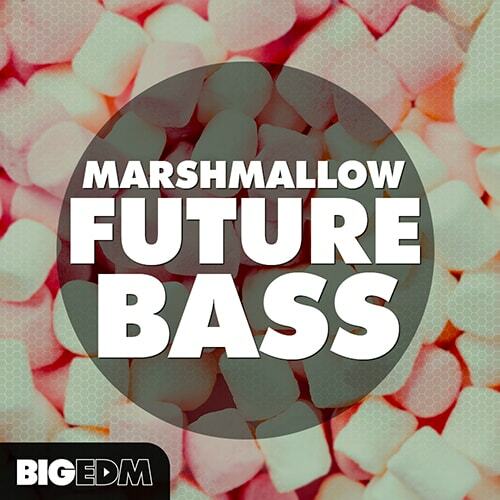 Marshmallow Future Bass' is an epic library inspired by the most famous Future/Trap tunes and producers out there.